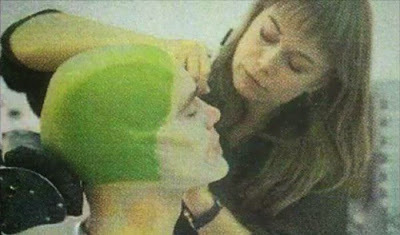 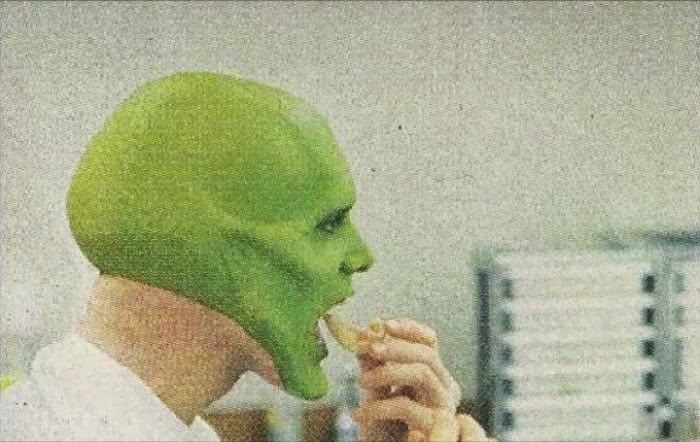 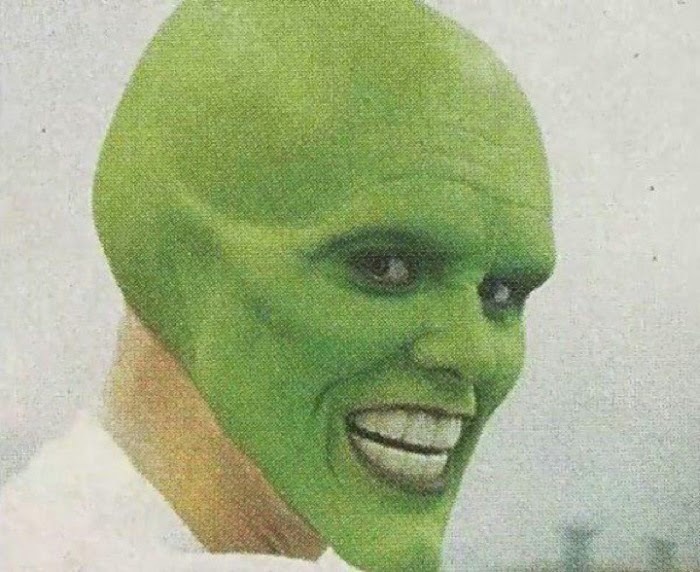 Back in 1994 "The Mask" was all the rage. 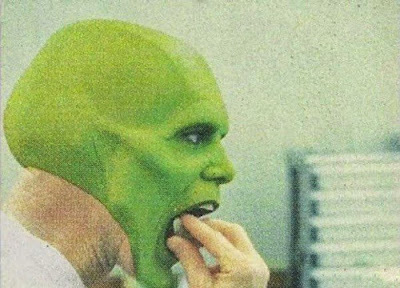 Jim Carrey was dominating the box office and everyone was quoting the movie. 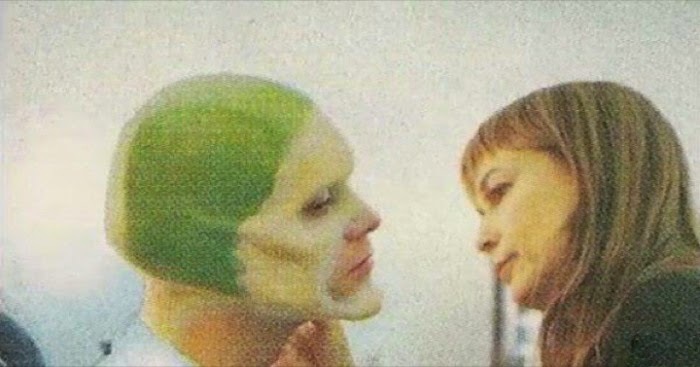 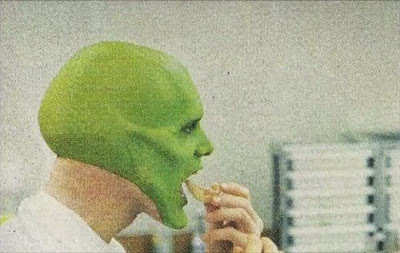 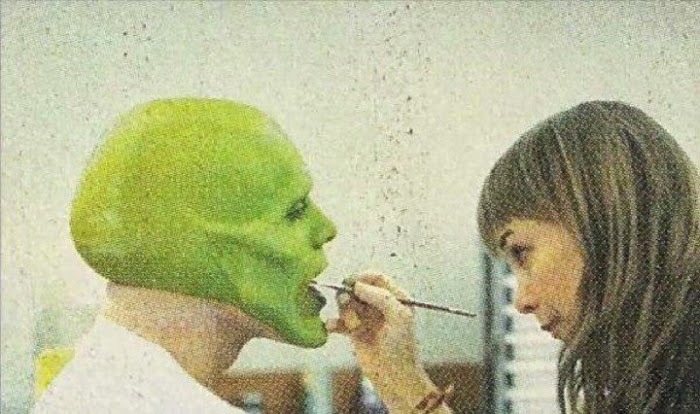 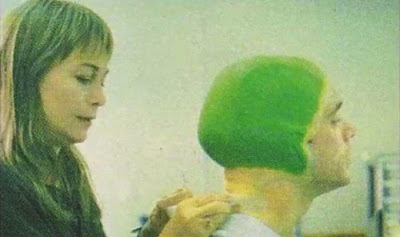 In the film he places the mask on his face and instantly turns into the character, but behind the scenes it was a much longer process.